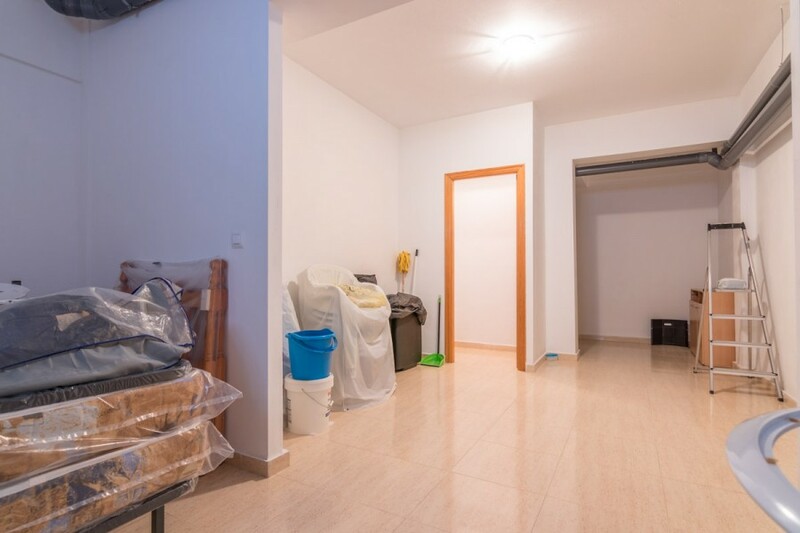 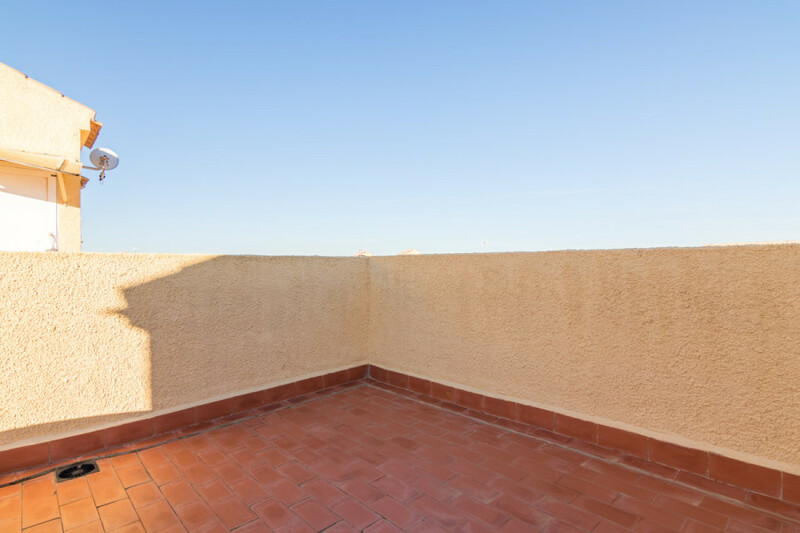 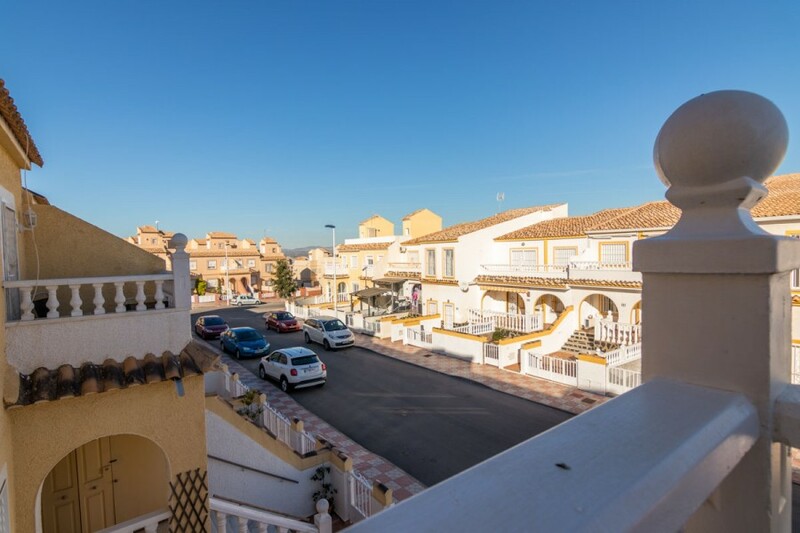 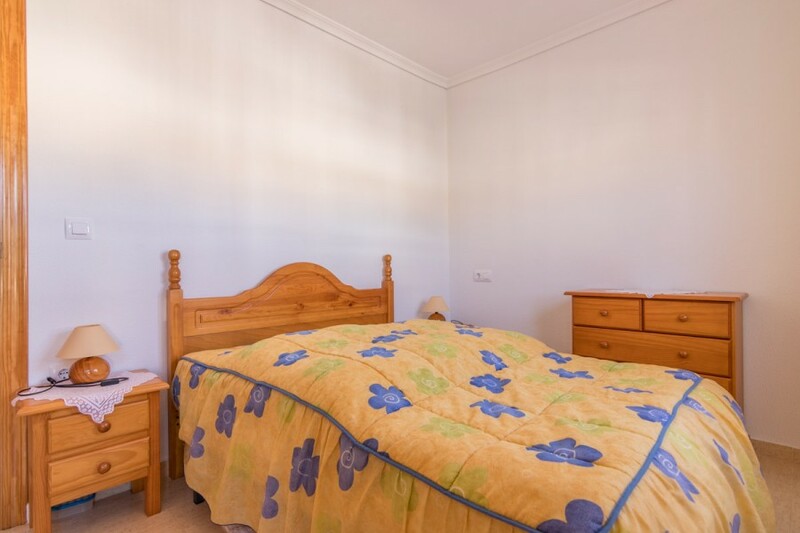 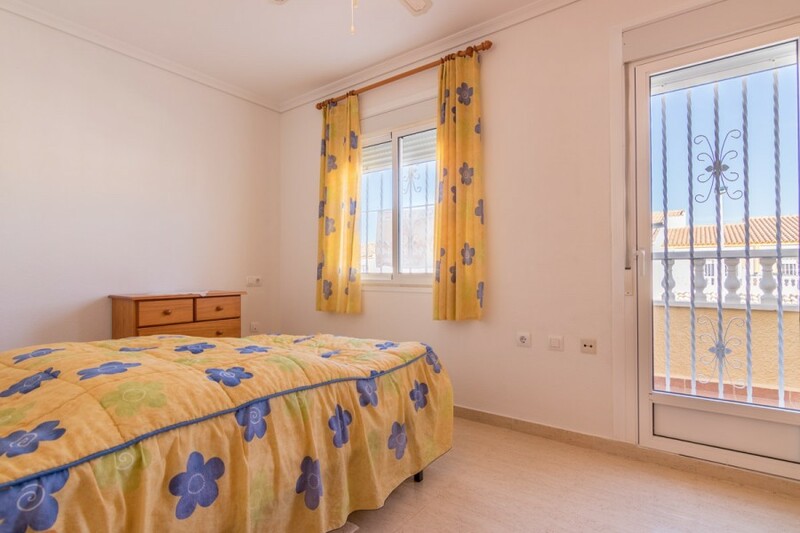 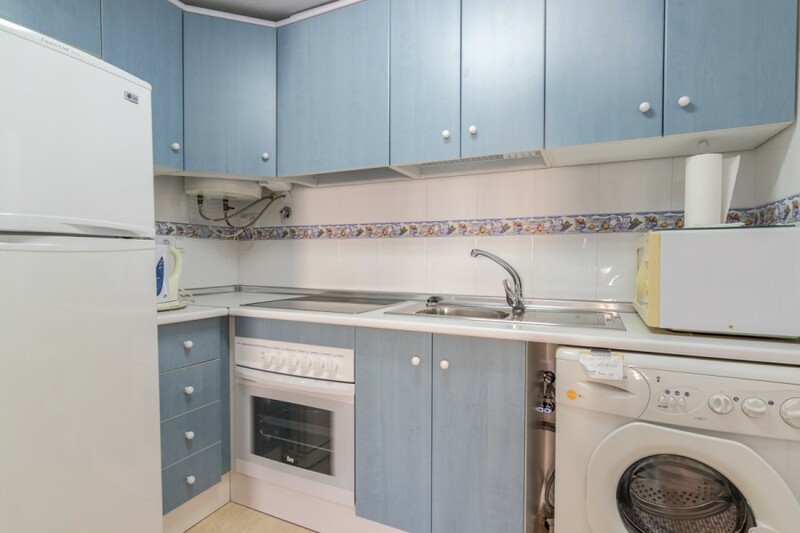 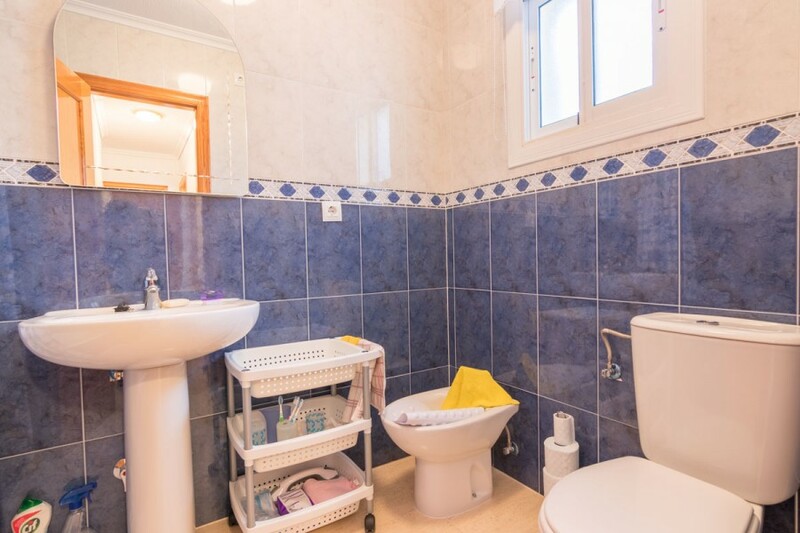 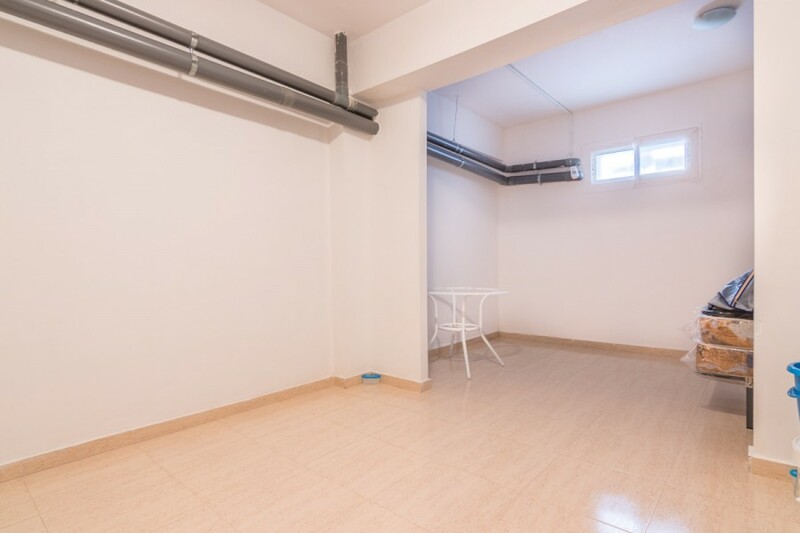 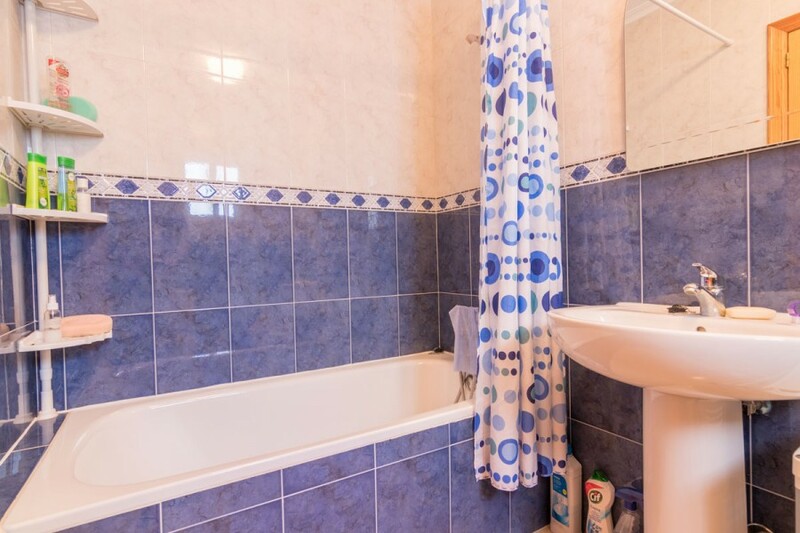 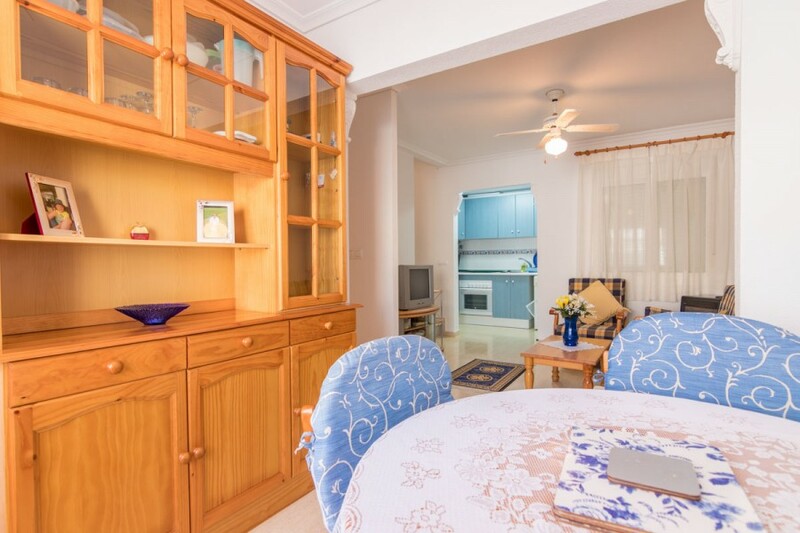 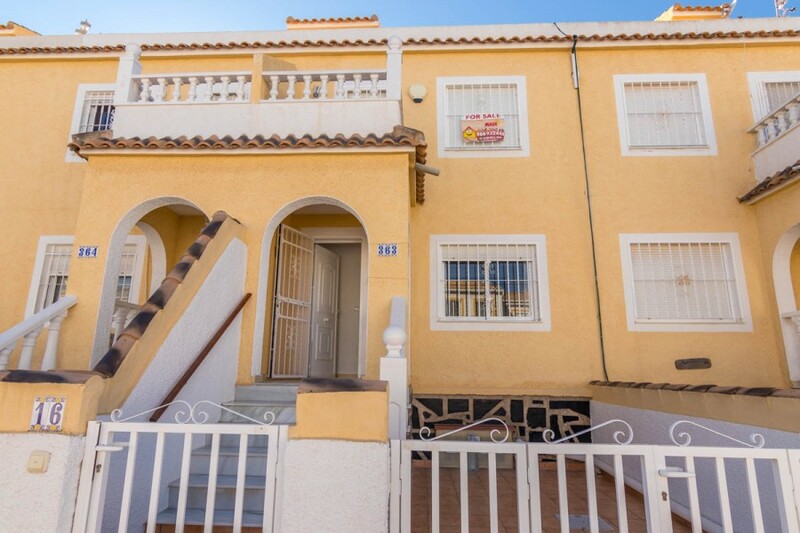 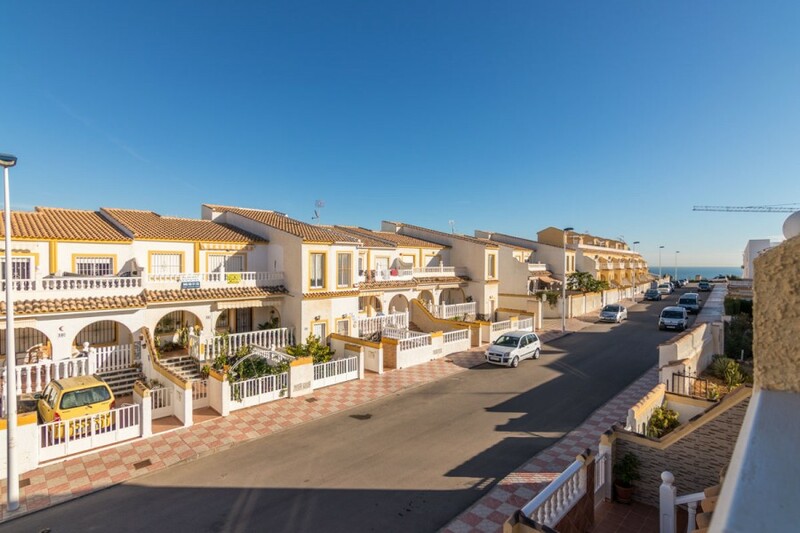 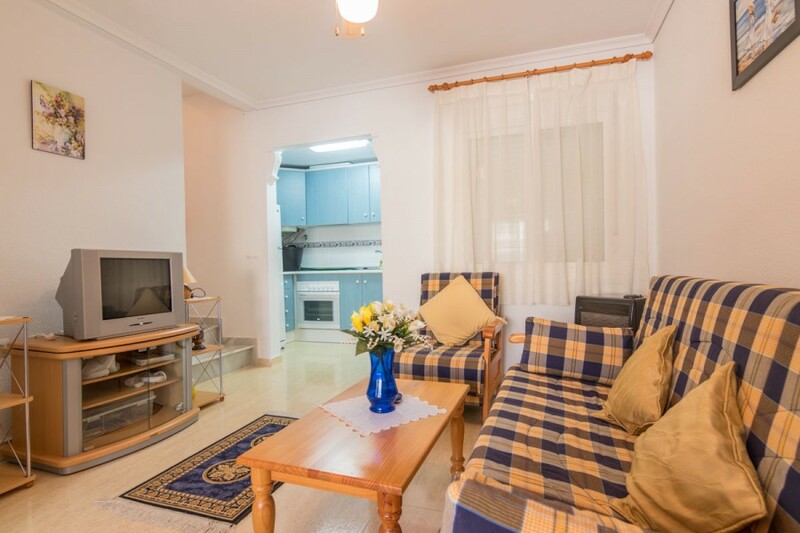 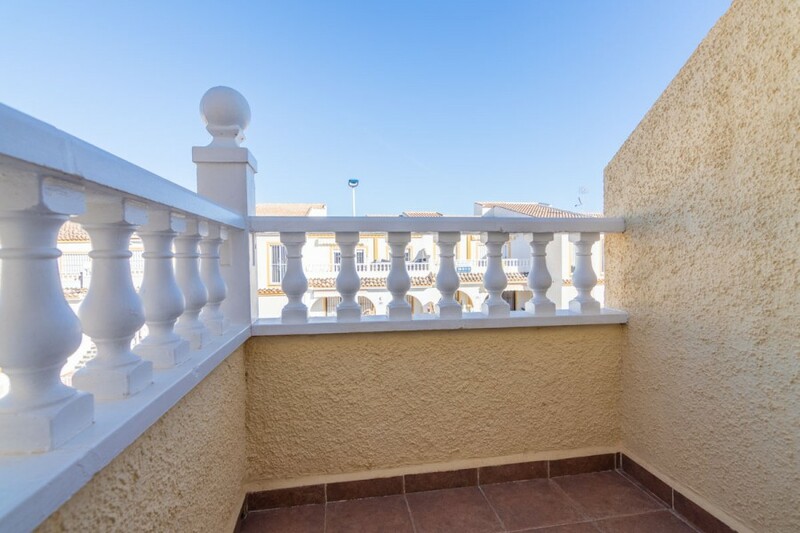 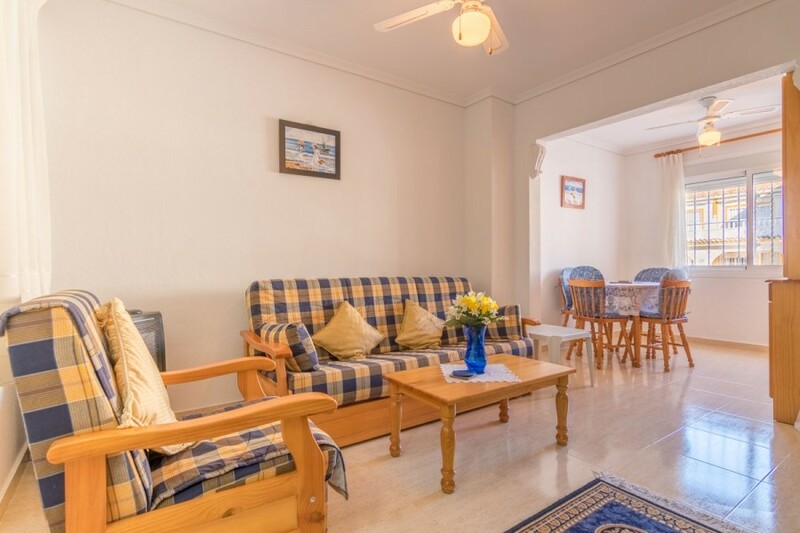 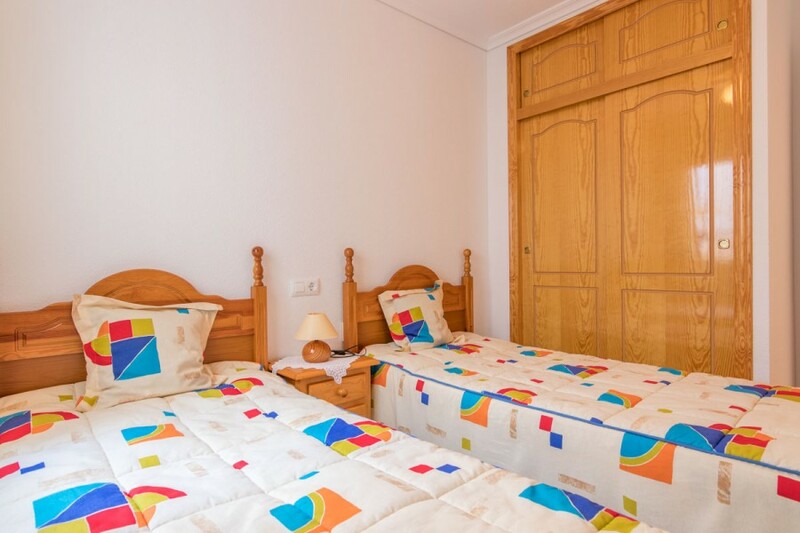 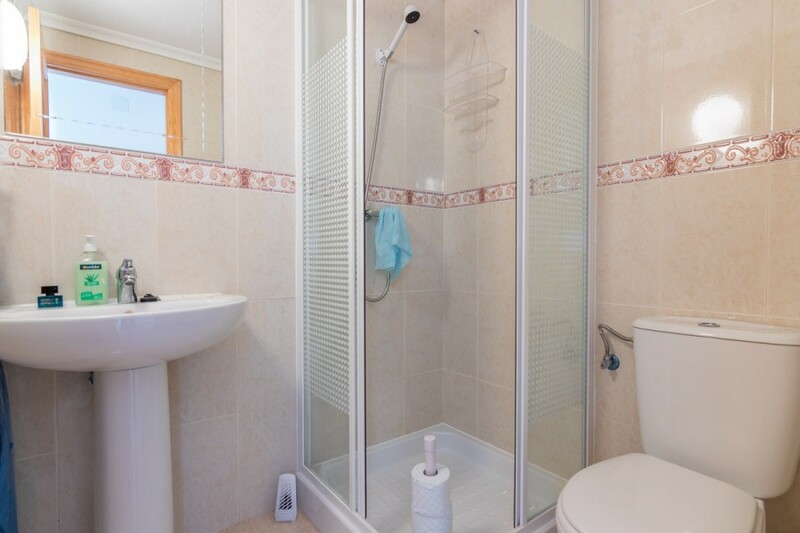 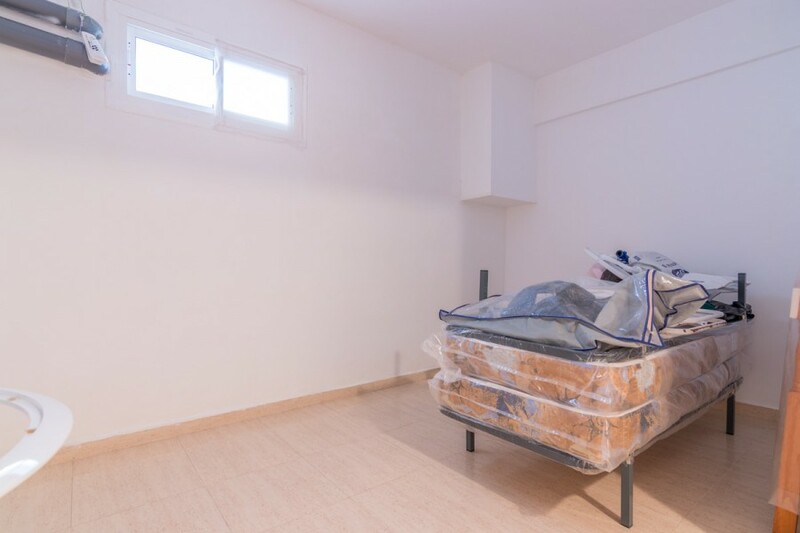 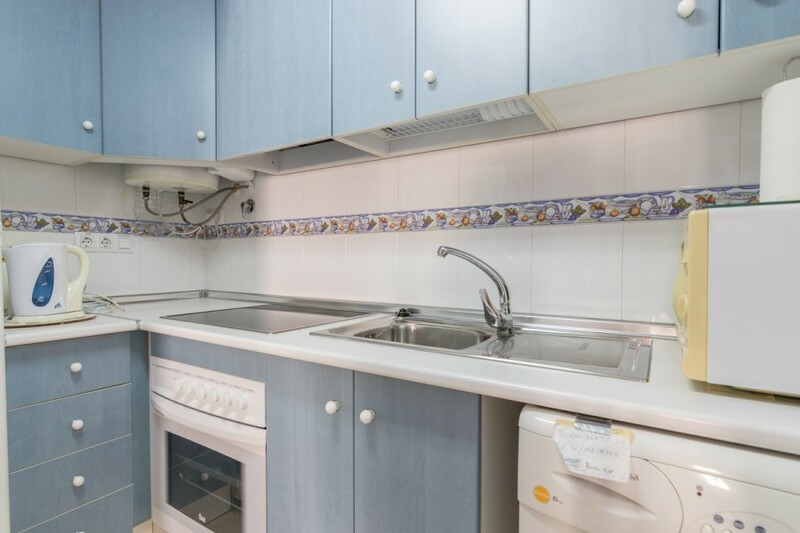 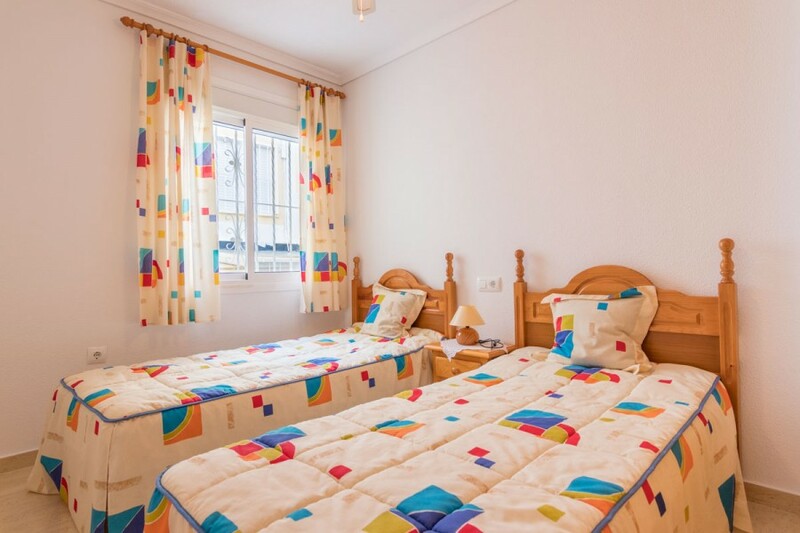 Immaculately-presented townhouse within walking distance to the many local amenities of Gran Alacant. 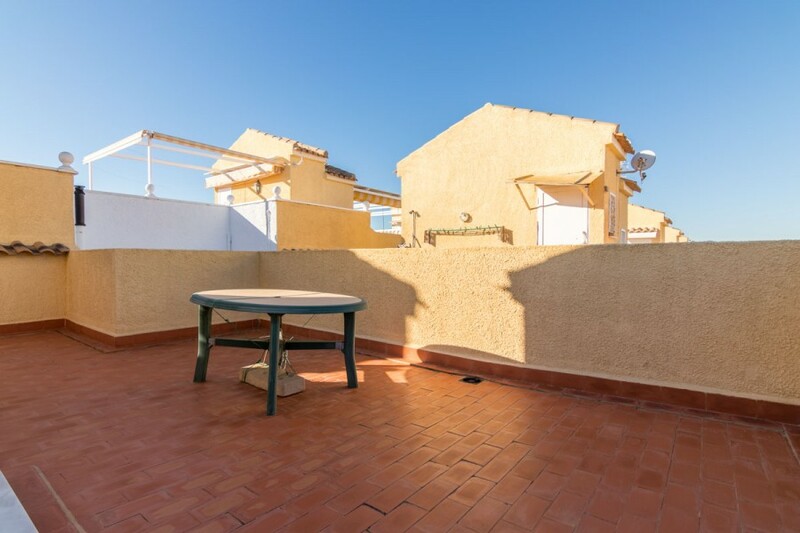 The fully-furnished property comprises of two double bedrooms (both with fitted wardrobes and access to a small terrace from the master bedroom), two bathrooms (one with bath), spacious basement which could be converted into a third bedroom/office space, rooftop solarium offering views of the Mediterranean, separate kitchen and open-plan living/dining room, leading to a large terrace/off-street parking to the front of the property. 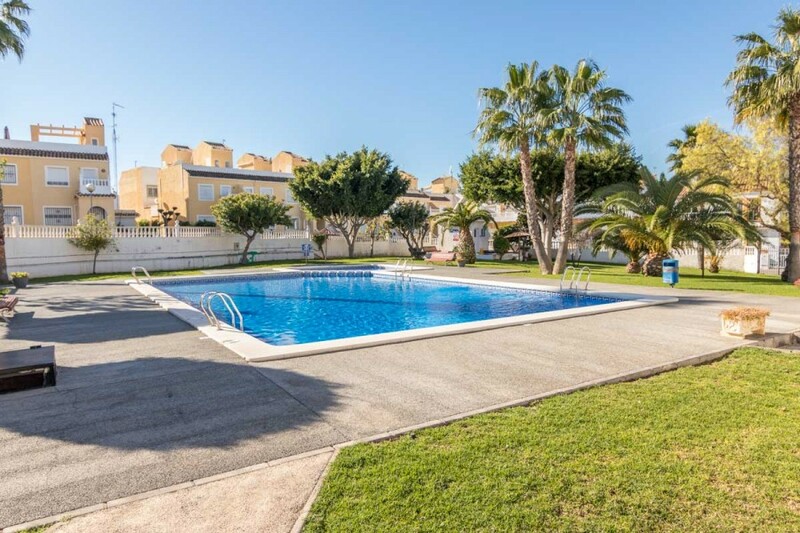 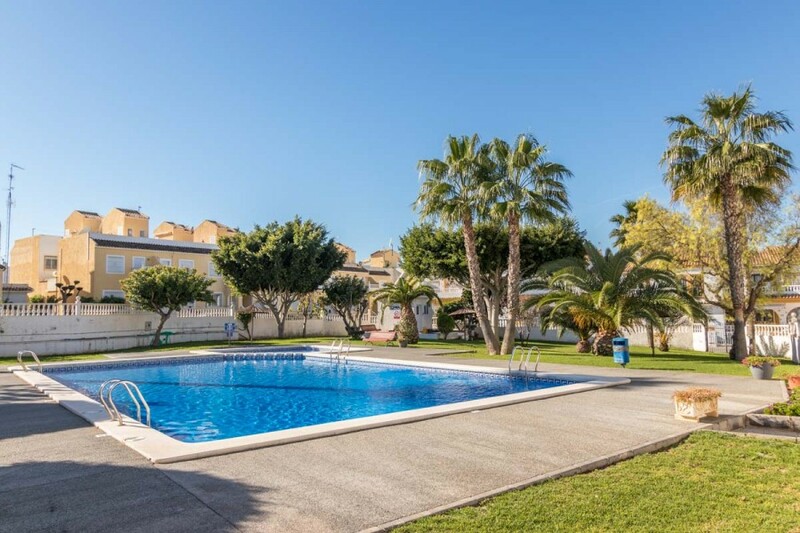 The property benefits from a large residents-only communal swimming pool and landscaped gardens to enjoy the warm Spanish sunshine.